How do you score a home run with the lunch crowd? 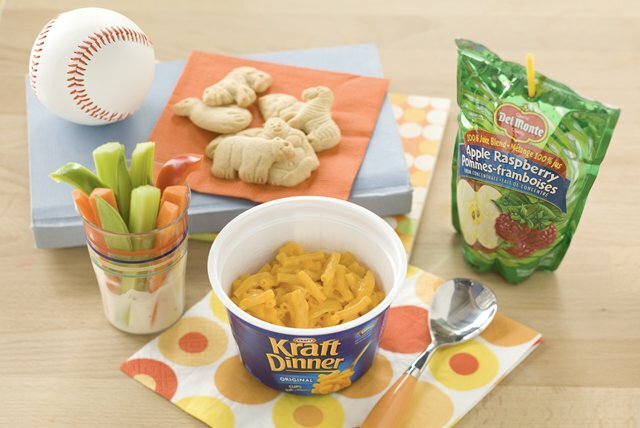 Serve up our Mac 'N Cheese Please lunch combo - a KRAFT DINNER Cup gets partnered with veggies and dip, crunchy cookies and apple-raspberry juice. Yum!